While spring has not quite yet sprung in the UK, we at Japan Centre find our thoughts once more turning to sakura mochi, sakura shochu and yards and yards of blue tarps; a sure sign that Hanami is just around the corner. Hanami is a very ancient tradition, dating as far back as the 700s when people would have ‘flower parties’ and feast outside, composing odes about their beautiful surroundings. These days Hanami parties are almost exclusively cherry blossom viewing parties and can range from informal family picnics to massive outdoor raves. March to May is prime Hanami time in Japan as the ‘sakura front’ of blooming cherry blossom crosses the country, starting in warm and sunny Okinawa ’till it eventually makes its way to the slightly cooler climbs of Hokkaido in the north. But you don’t have to go to all the way to Japan for a great Hanami. 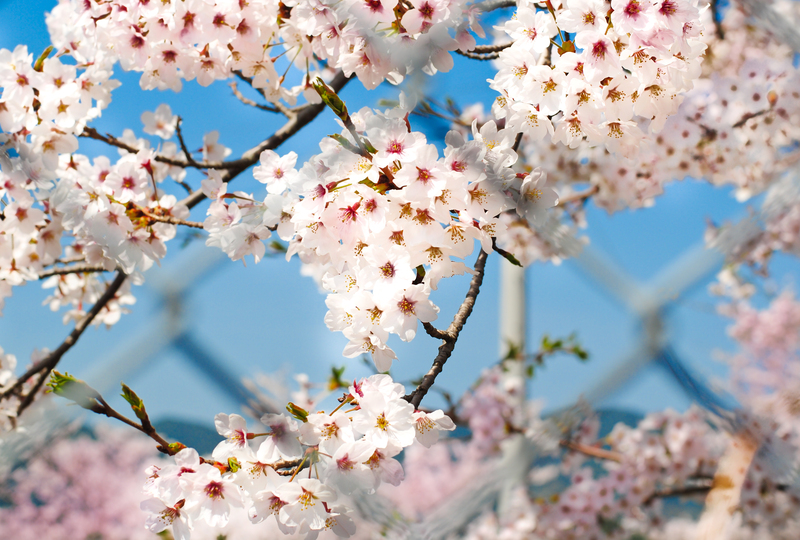 So get ready and grab your picnic basket, here are our top tips on where to go and how to make the most of your Hanami!